Zuppa’s biggest show ever offers a different experience for every audience member. "What would somebody in 1968 have hoped the city of 2018 might look like? What were the blind spots? What were the things that the people of 1968 weren't thinking about when imagining cities of the future?" 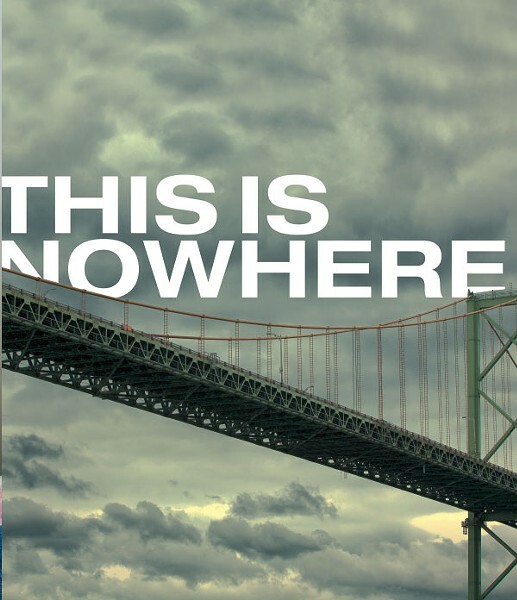 Those are the questions that Zuppa Theatre's co-artistic director Alex McLean uses to describe the company's new production This Is Nowhere. It's part retro-futuristic guided tour, part meditation on our relationship to technology—and just like those future imaginings from decades ago, Zuppa's upcoming production is guided by both ambition and curiosity. "Something that we've been interested in is this way that in daily life now, we toggle our attention between heavily mediated experiences...and the actual stuff that happens around us," says McLean. "With this show we wanted to embrace that shift in attention, explore it, find where the interesting tensions are." This Is Nowhere will feature dozens of performers and two choirs stationed across downtown, and audience members will use an app developed for the show to take a sort of guided tour through its vignettes. McLean says there's an element of trust involved on the part of both the performer and the viewer—it's ultimately up to the audience member to determine their own experience. "Because we're all theatre people, so much of what we're used to doing...is sculpting things in order to control people's attention," he says. "A lot of what this show is about is letting go of that and making something where everyone will have a different experience."